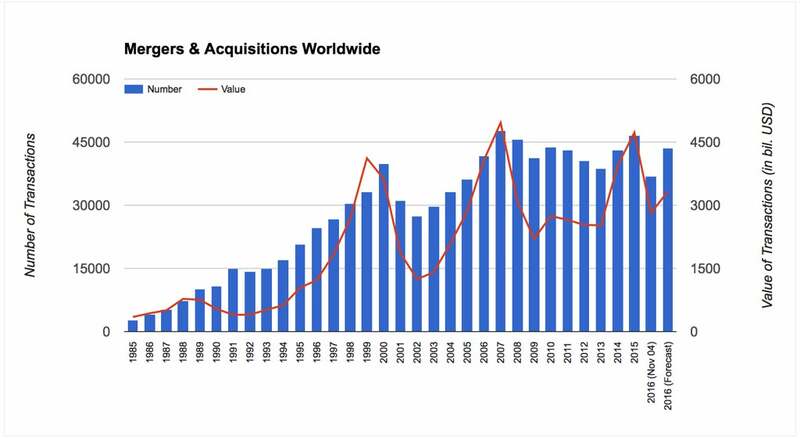 Mergers and Acquisitions (M&A) in the private sector have been experiencing unprecedented growth, not only in terms of the number of yearly global transactions, but also in terms of their value. M&As are also well-reputed for their exceptionally high failure rates, as highlighted by the Harvard Business review in 2016: “…companies spend trillions on acquisitions every year. Yet study after study puts the failure rate of mergers and acquisitions somewhere between 70% and 90%”. While this can be due to an infinite combination of reasons, poor diligence and information poverty—that is, assumption-based decision making from a lack of relevant data—is the most typical root-cause. As a leading source of organizational data, IT departments play a pivotal role in determining M&A outcome. Indeed, effective IT integration (or divestiture) during M&As can very well be the determining success factor. Although, that may only happen if they not only have access to the right information, but can also logically and insightfully process it to support fact-based execution. This often means that IT departments are faced with significant pressure during such transitional periods as their capabilities are put to the test. 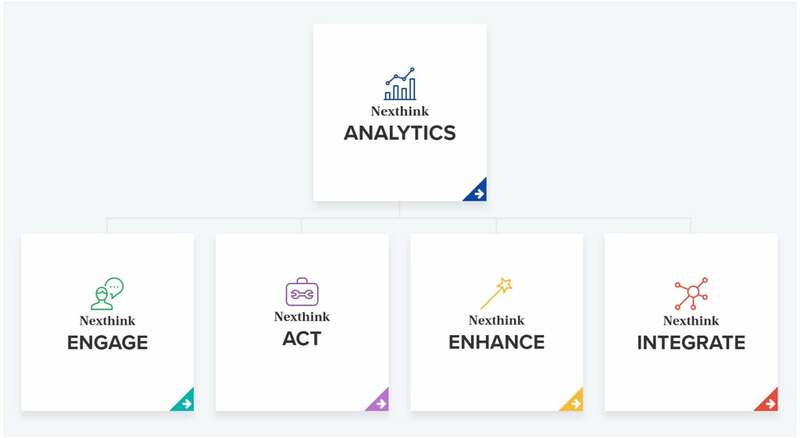 Over the years, and from their experiences with a wide range of customers, Nexthink has identified the two most important sections which require help and support during M&As – assess and transform. The first refers to the need to correctly assess the entity they have bought, or the one they’re about to sell, through a detailed analysis of the people, systems and processes involved in the underlying IT infrastructure that’s in place. One way to refer to it would be the “disambiguation” of the infrastructure or the breaking of it into its granular, constituent parts. The second—transform—refers to the actual process leading to what the combined IT departments end up becoming. The aim here is to achieve synergy by leveraging both the organization’s capabilities and competencies so the combined outcome is worth more than the sum of their parts. 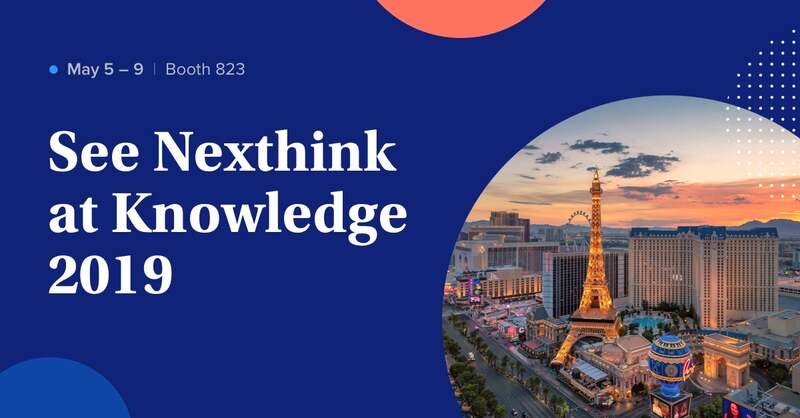 Nexthink collects and monitors data about the overall consumption of IT (user experience, device performance…etc) in real time and presents it in a digestible form facilitating the gathering of insights about organizational activities. 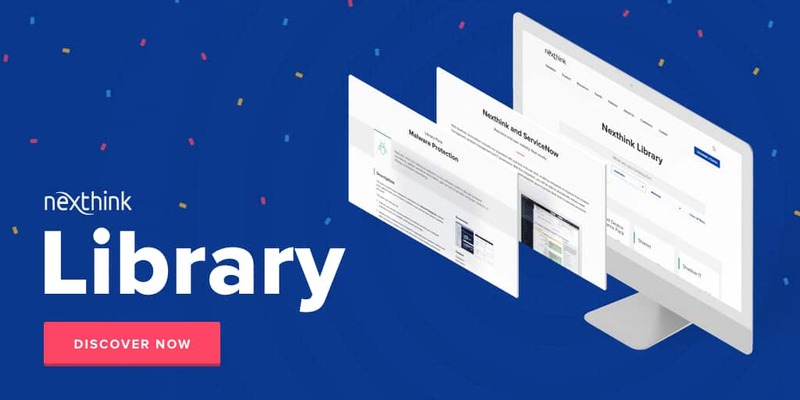 This is then leveraged with other modules to enable uniquely advantageous analytics and experience management capabilities to provide value in boundless IT and business situations. The actualization of “disambiguation” of a software’s behavior and consumption pattern from both an organizational (macro) and individual (micro) level, enabling the holistic visibility and complete breakdown of its touch-points with the broader infrastructure. Ensuring the strategic exploitation of synergies in the new combined organization’s IT strategy to keep the “best of both worlds” and enabling informed decision making from a range of actionable scores, metrics and insight. 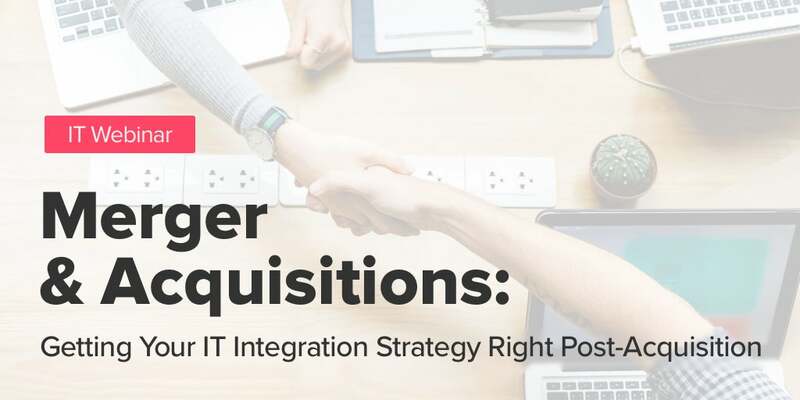 The consolidation of software portfolio duplication from M&As, facilitated through direct user engagement to understand current user experience and educate about alternatives to strategize software migration, discontinuation or integration. Nexthink can support enterprise clients with their M&A initiatives by providing superior insight. This enables IT professionals to make informed decisions to avoid the pitfalls of poor diligence from information poverty and, ultimately, critically improve the chances of a seamless IT M&A integrations from advanced assessment and transformation capabilities.